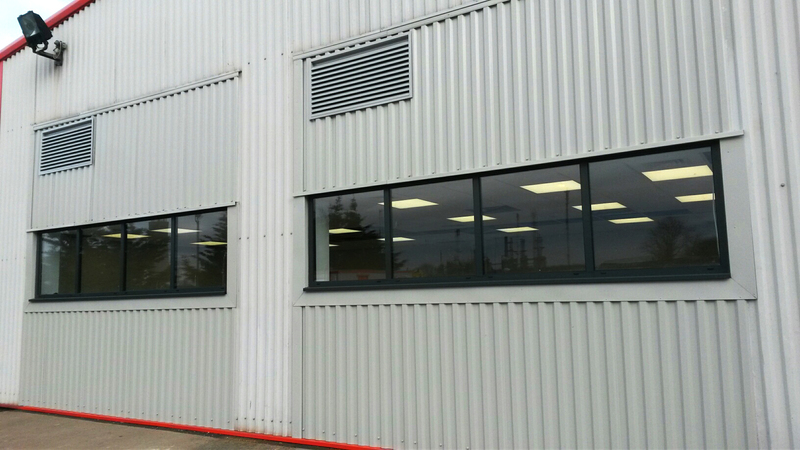 Hobson & Porter is delivering a refurbishment project at Immingham Fire Station in North East Lincolnshire, converting the existing station into a new state-of-the-art training facility. The works include the construction of two new classrooms, installation of a new mezzanine floor, new walls, showering and catering facilities and a refurbishment of the existing building. 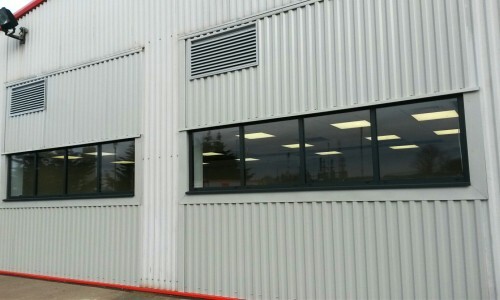 The new facility will welcome new staff next year following a recruitment drive from the Fire Services.